Prt. J.A. 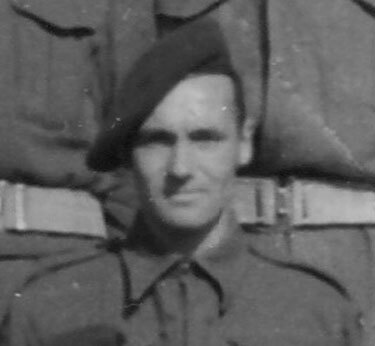 Wagstaffe, formerly of the Warwickshire Regiment, served with No.4 Troop of No.6 Commando from, at least, October 1942 until he was noted as being Returned to Unit. Picture courtesy of Mr. Harry Dennant.